New text links at Doural offer! Top selling products from last week at Doural offer! Come and check it out now and win more! New discount cupon at Época Cosméticos! New coupons at Época Cosméticos offer! A different coupon for each day of the week! Do not waste time and jump in now! Register right now and earn more! Offer "Hellofood app for Android" is stopped due to advertiser request. We recommend you to forward your traffic to the "Hellofood for iOS" offer, which is active and running successfully! In purchases over R$200,00 get 20% OFF in your next purchase. There is no specific link because it is already fixed in the site. Up to 54% discount and free shipping! Enjoy it and earn much more! Check the Cyber Monday at Oakley! Amazing discounts and free shipping with for all orders! Don't miss this opportunity and start right now! Cyber Monday at Compra Certa! Many offers and discounts, some following Black Friday prices. Check it out in this Cyber Monday! Promotion: Many offers and discounts, some following Black Friday prices. Check it out in this Cyber Monday! Cyber Monday at Época Cosméticos! Check the Cyber Monday at Época Cosméticos! Offer for Centauro iOS app is paused due to advertiser request. Please, forward your traffic to other offers. Offer for OLX mobile app is temporarily paused due to advertiser request. This offer will be back soon in December. Stay tuned not to miss its restart. New direct CPI offer! 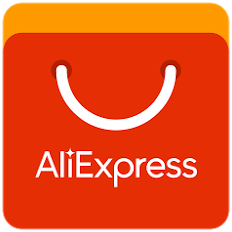 Aliexpress app -now for iOS also! Aliexpress app - one of the biggest marketplaces in entire Internet - is available for Apple owners as well now! Super-offer for promotion and earning! Join it today! Black Friday at HostAnual. Check the 27% discount in the entire website. Check it out! Run with this offer and earn much more! Nike Black Friday is even better! Run for this offer and take your earns to another level! 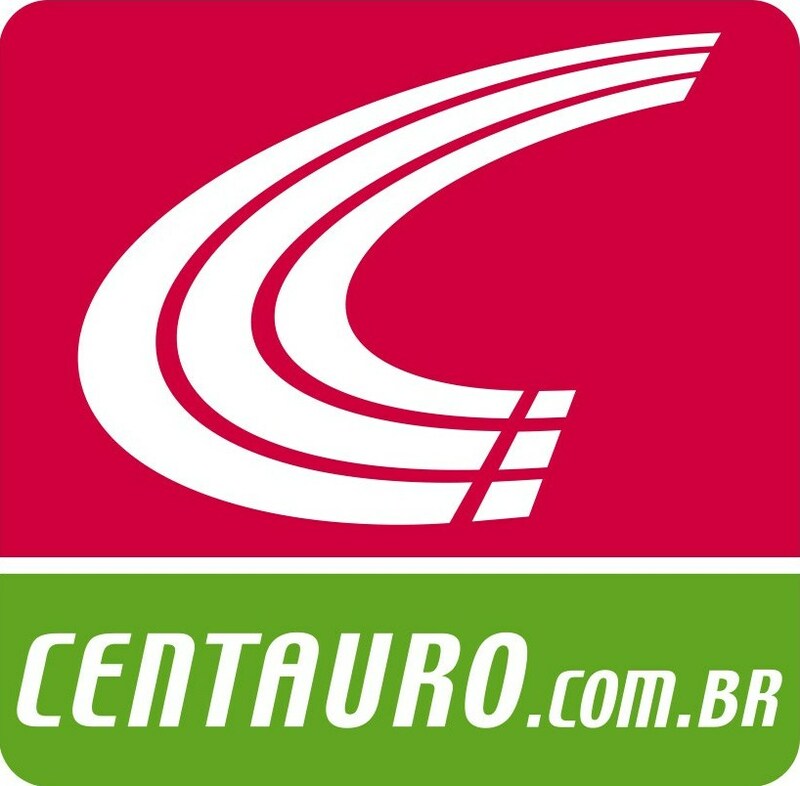 Centauro is one of the biggest store of sport goods in Brazil. It has the largest chain of off-line stores all over the country, and also convenient online store. And now, with official Centauro mobile application user can buy his sport stuff even without leaving a gym or straight while jogging! With this offer you gonna gain the perfect finance shape quickly and easily! Joint it today! A lot of new promotional materials were added to Época Cosméticos offer! There are many promotions and text links for you to promote and earn much more! Don't stay out of this! Check the Black Friday promos at Laris. There are many products with up to 70% discount. Don't miss it! Run this offer and earn much more! More Black Friday promotions at Corpo Perfeito! UNMISSABLE! 100% Whey Protein 2268g for just R$328,00! Coupon of 10% discount at Shoptime. Coupon not valid for the launches Asus, Sony, Motorola and Samsung Galaxy in telephones, Samsung tablet and other who had the "Black Freaky" stamp. Tickets and hotels with up to 60% discount! Join this offer and earn more! Black Friday at C&A is incredible! After a whole week full of discounts, today C&A is doing the unbelievable. Up to 70% discount and, even more, get 3 items and pay only for 2! Valid just for today (27/11). Enjoy this opportunity and earn much more! The entire site with AT LEAST 20% discount! Black Friday at Deal Extreme! Check the Black Friday promotions at Deal Extreme. There are several products with up to 43% discount. Don't miss it! Come and chek the promotions at Mundi! Don´t waste time! Star now!